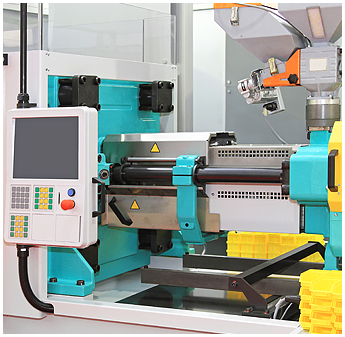 TyNik Molding, Inc. your number one plastic molding company near Faribault, MN, has been helping aspiring entrepreneurs and companies from a variety of industries prototype and mold their plastic products since 1985. Our capabilities range from helping you with initial design questions to high volume plastic molding of your parts. With the most advanced technology in the field, we help bring your ideas to life at an efficient rate and affordable price. Parts made by our molding process are utilized by millions in the medical industry thanks to their sterilization-friendly construction. We've made both permanent and disposable tools as well as equipment like IV drip fittings and machine components. Fun and useful consumer items can easily be made through the process of plastic injection molding. From toys to furniture, get the merchandise you need efficiently and affordably.